The Musicians Vacation! Do you have an indie/folk sound? 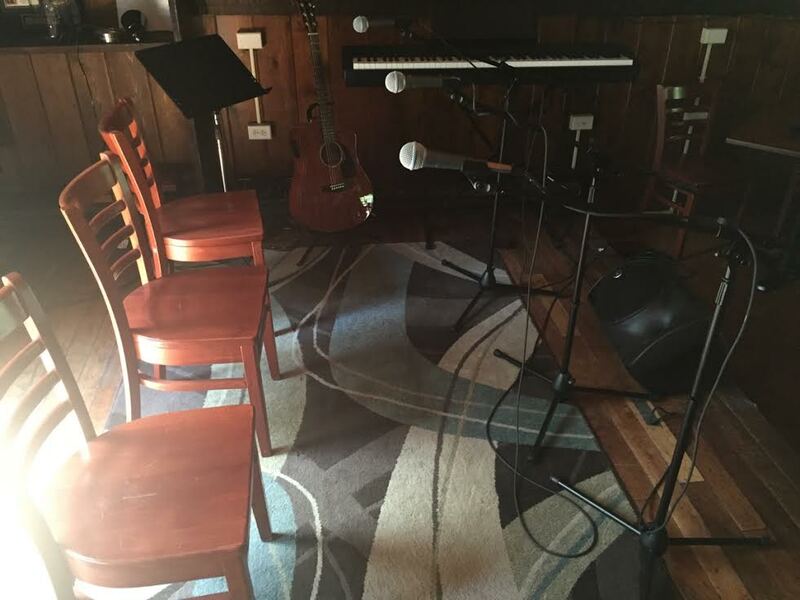 Interested in playing on the historic Robin Hood Pub Stage or our Creekside Stage and enjoying our historic resort for yourself? Here are our compensation packages for musicians! 7pm - 8:00pm | Our featured act plays the first hour and receives $50 OR the Musicians loft | 50% off all drinks! 8pm - 11pm | $100 ($125 if you decline accomodations) | Musicians Loft for the night | Entree off Shift Meal Menu | 50% off drinks! We are looking for two shows ideally with an acoustic indie/folk sound. In exchange we can provide our Musicians Loft ($450 Summer Rate Value) | Entree off Shift Meal Menu Per night per musician (no wives or roadies) | 50% off drinks per night Friday & Saturday (artists only) | $150 cash from the house | Tips and Merchandise Sales are all yours. Please fill out the form above and include Friday and Saturday dates you are available to play. Friday show will be from 8pm - 9:30pm and the Saturday show 8pm - 11pm. Musicians menu includes any item from Shift Meal Menu. 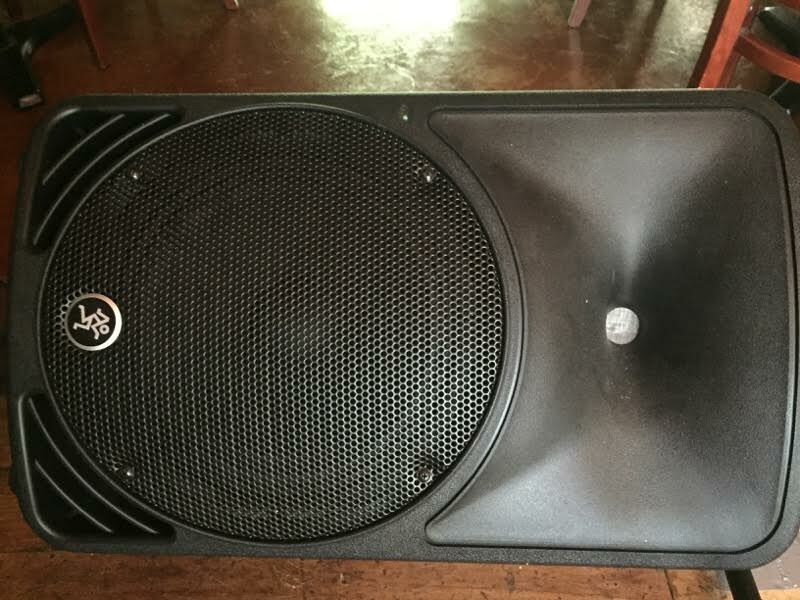 We have two excellent house PA systems you are welcome to use. Soundcraft UI wireless or the Old School Mackie 16 channel with FX. Three Shure Beta 58's and two 57's. Cords, stands and DI boxes are all here. Please treat our equipment like it were your own! Love it or loose it!